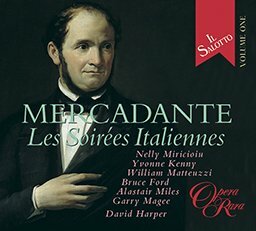 This recording gives listeners the opportunity to explore some of the alternative arias and ensembles Donizetti wrote for later performances of his operas. 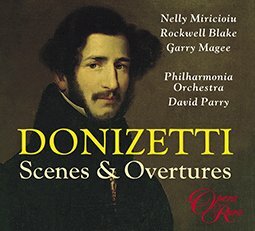 This recording gives listeners the opportunity to explore some of the alternative arias and ensembles Donizetti wrote for later performances of his operas. 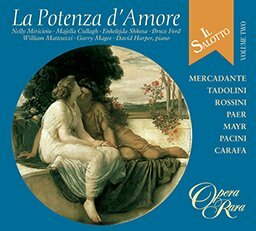 It includes previously unknown material from Anna Bolena, Caterina Cornaro and Maria Stuarda, as well as selections from Marino Falliero, Maria di Rohan, Pia de’ Tolomei, Gianni di Calais, Ugo conte di Parigi and L’ajo nell’imbarrazzo.